What's The Most Kickass Reliable Car? Anyone else feel like the most exciting, interesting and fun cars happen to also be pieces of crap? Top Gear likes to say that you can't be a real petrolhead unless you've owned an Alfa Romeo. But if you're able to keep one running properly, you're some kind of superhero. Last weekend I asked you what the greatest unreliable car is. You answered with some glorious clunkers that are a ton of fun to drive when they work, which isn't often. Sadly, most of us aren't badass mechanics, even if we have convinced ourselves that we are. But there are ways to have your cake and eat it too. Here's our question this weekend: what's the most awesome reliable car? If I had to pick just one, I'd go with the Acura NSX. Nearly all of Honda's cars have legendary reliability, even the fun ones from the 80s and 90s they don't make anymore. 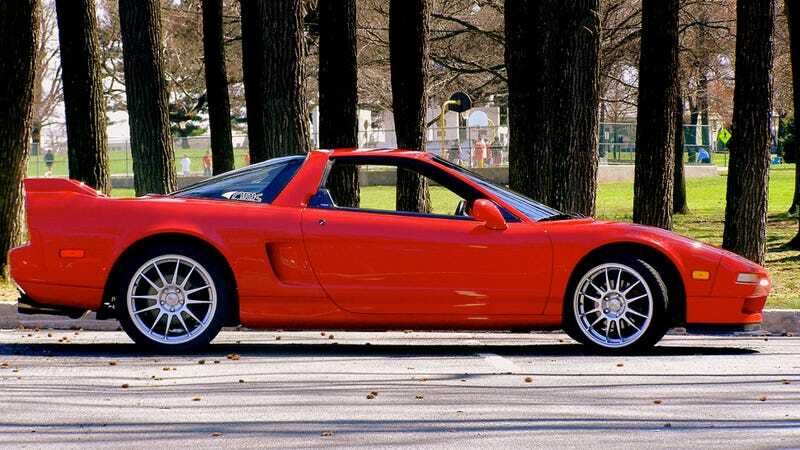 But the NSX has a reputation for being just about the most dependable exotic ever made. Take care of them and they're practically bulletproof, or so I'm told. You get great looks, decent power, fantastic handling AND Honda quality. What's not to love here? What about you guys? What's an incredible car you can always count on?